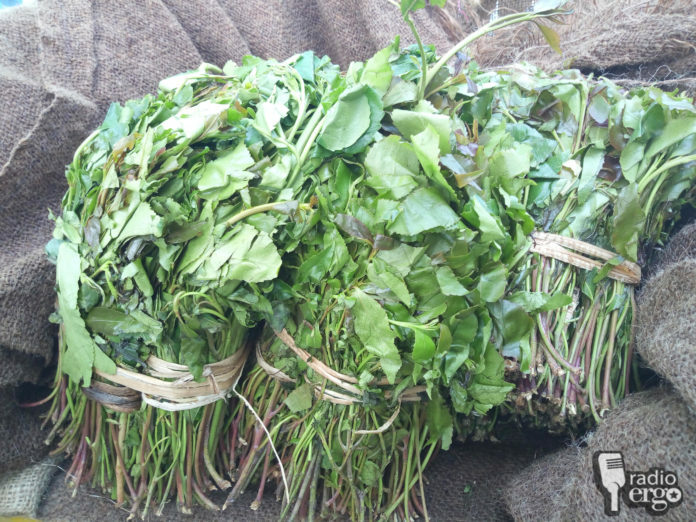 A campaign led by wives and mothers in a small village in northern Somalia’s Sanag region has led to a ban on the ubiquitously popular leafy stimulant khat. A group of 60 self-organised women in Dharkeyn village, 30 km southeast of Hingalol town, have forced the disappearance of khat from the local markets. The group’s leader, Hodan Ali Guleid, a mother of 12, told Radio Ergo that khat had been destroying families.